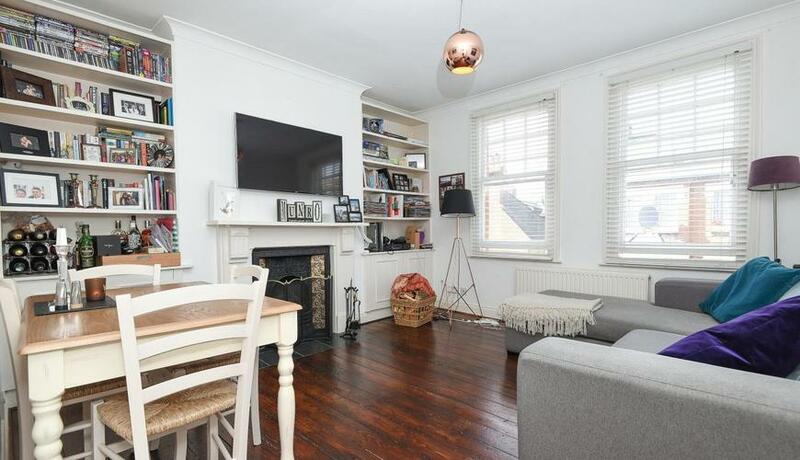 A beautiful two bedroom split level flat arranged over the upper floors of this handsome converted Victorian house situated moments from the heart of Brixton. 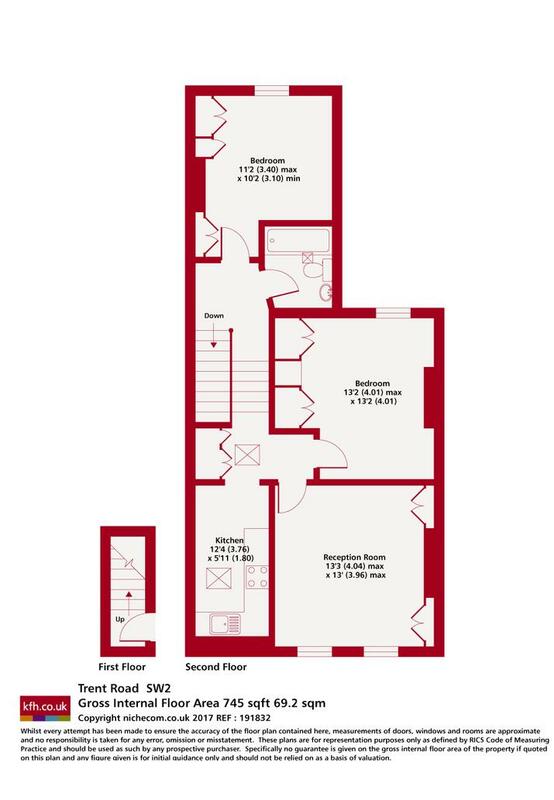 This lovely property benefits from an abundance of natural light throughout and offers spacious dimensions as well as the option to extend into the loft (STPP). The flat is ideally located on this highly desirable quiet residential road.